Automated processes plus batch production without changeover shorten the manufacturing time by up to 50 percent. 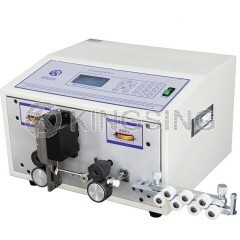 Reliable fully automatic production assures consistent high quality. 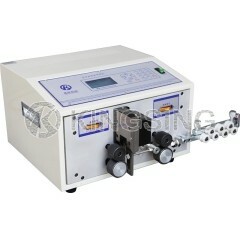 To achieve efficient, economical production, you need high performance machinery that matches your requirements. 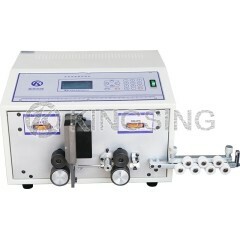 Kingsing Machinery has developed just that for you. 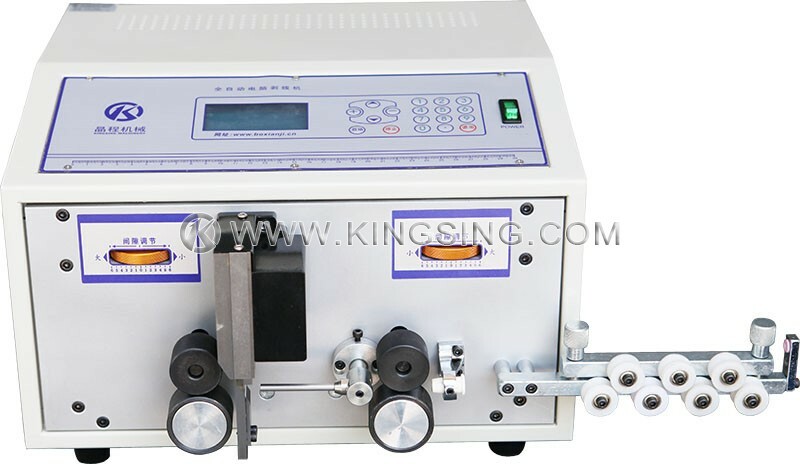 Fully Automatic Cutting and Stripping Machine in wire processing – KS-09B adopt mature technology to ensure stable stripping performance, also, it has the advantage of being very economic price. This machine supports full stripping, half stripping and middle stripping, you may also choose cutting without any form of stripping function. 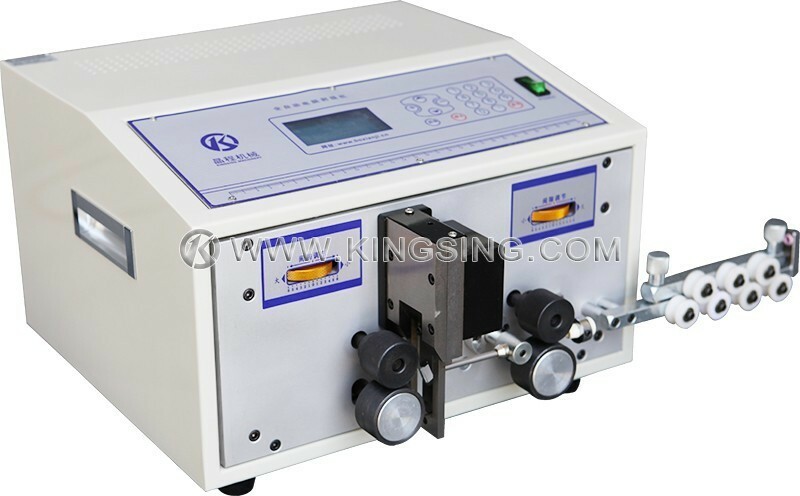 KS-09B is your best choice for small wire and cable processing.